Sorry for the poor focus on this one. It'll be one of the first to be replaced next year. 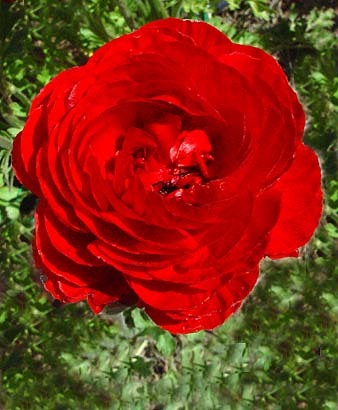 Please click on ranunculuses to return to the Ranunculus page or mainpage to return to the main site. Click here to return to the Just Flowers page.